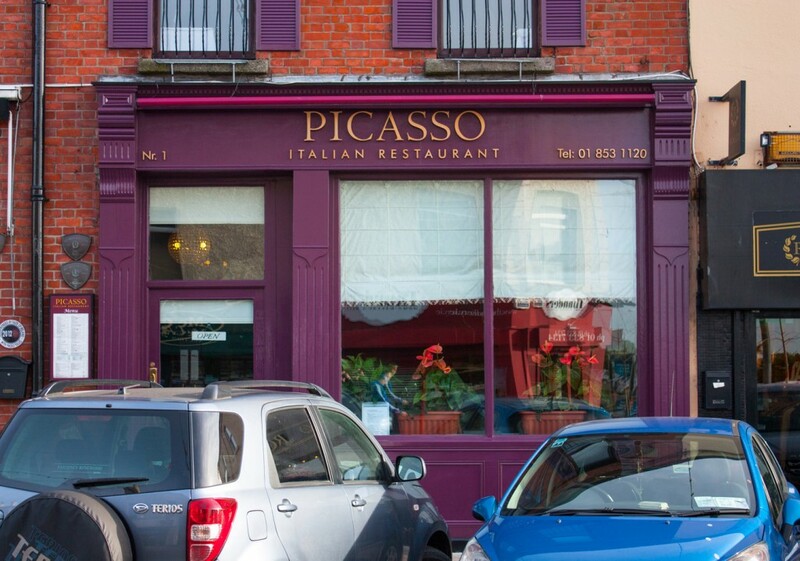 This beautiful shopfront is one of our most recent projects. 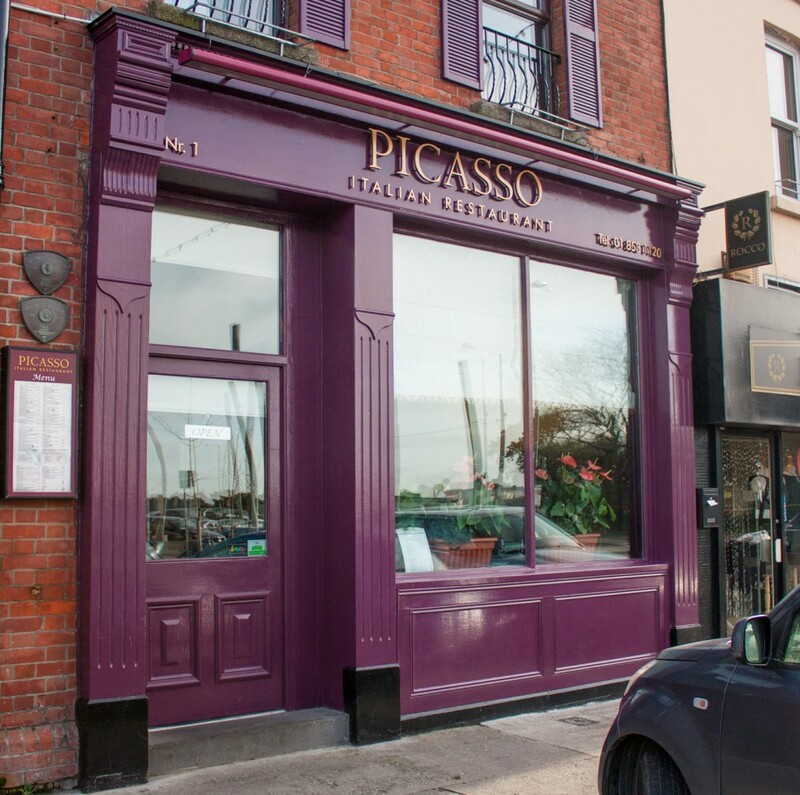 Situated in the beautiful area of Clontarf in Dublin, the owners of this upscale Restaurant needed a shop front to match the high quality food they serve. This classic and tradition style hardwood shopfront has fluted pillars and corbels and was painted to the owners choice of colour. This is matched by a simple but elegant hardwood door and window. 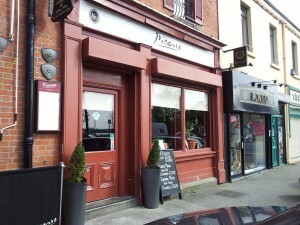 Below you can see the before image of the old shopfront and the overall difference a new shopfront makes to a business. If your business is in need of a quality shopfront don’t hesitate to contact us where we can consult you on the shop front that is right for you.